Wood, cinnamon, dark berries and oak – such a winning combination. 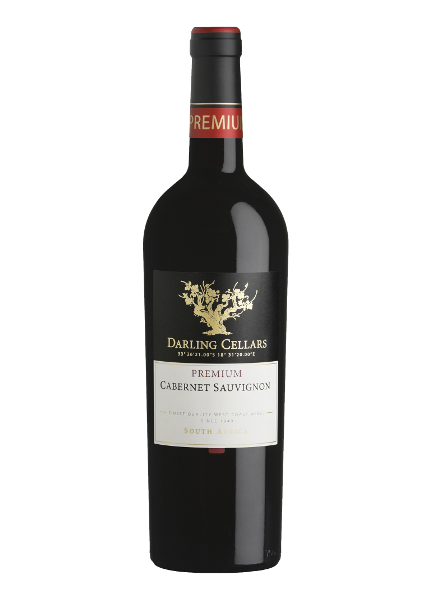 If you like a powerful tasting Cabernet Sauvignon then this is the wine for you! Taste: This wine exhibits an abundance of ripe cassis interwoven with layers of coffee, tobacco, chocolate and ripe tannins. 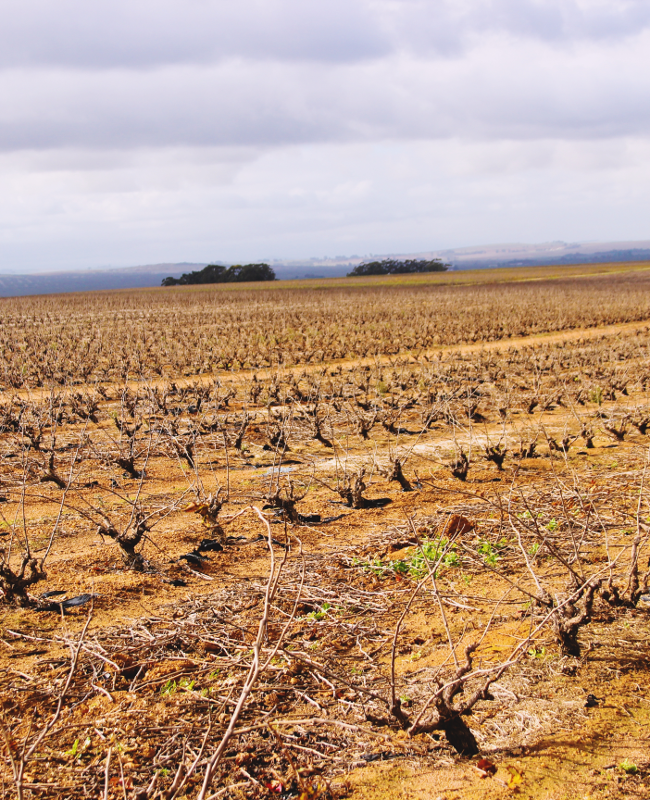 A great example of a South African Cabernet.